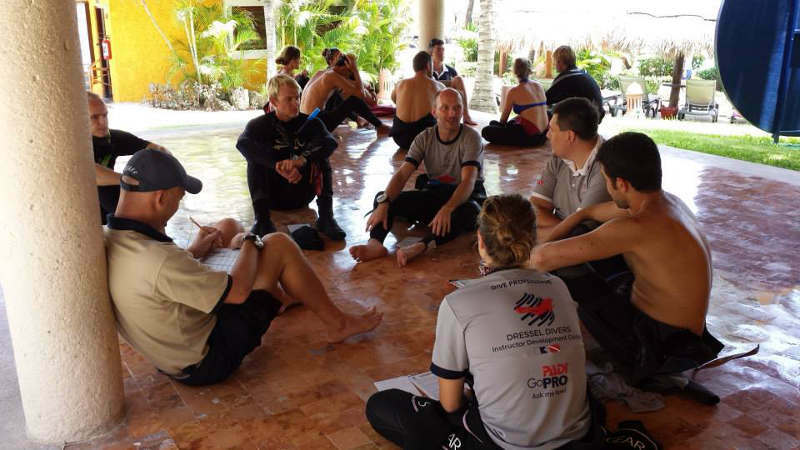 Join our PADI Divemaster internship and apprenticeship to BECOME A DIVEMASTER FOR FREE? 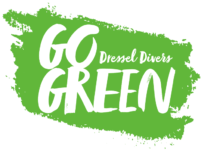 Dressel Divers has successfully pioneered Divemaster grants via internship over two decades ago. 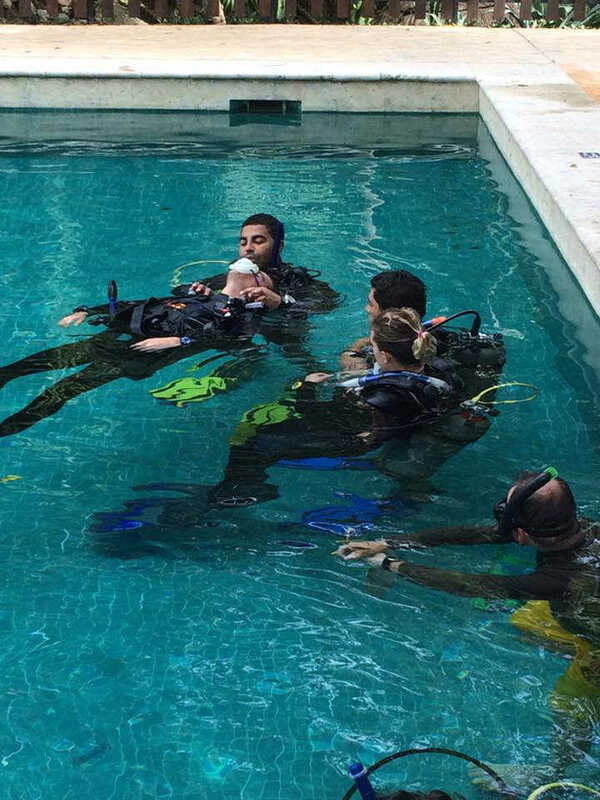 With our PADI Divemaster internship and scholarship you participate FOR SIX MONTHS as an intern and apprentice in dive center tasks as assigned by the manager in exchange for all training and dives leading up to and including the PADI Divemaster level for free (including study materials & PADI FEES). 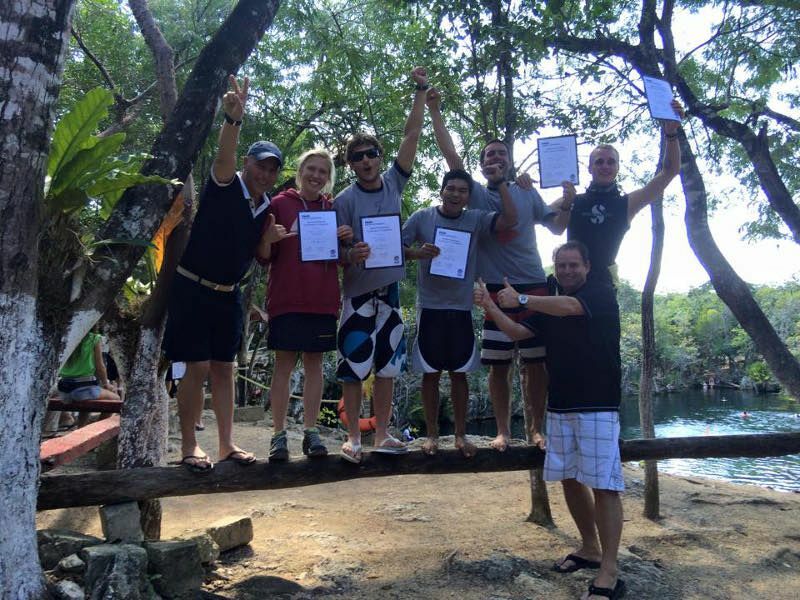 Our Divemaster internships include a scholarship for a free PADI divemaster certification and all prior training levels necessary for admission to that level. 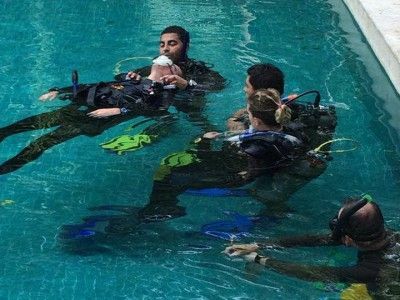 All scholarship courses are integrated in the Divemaster internship and participation in them therefore counts as a part of the internship period. 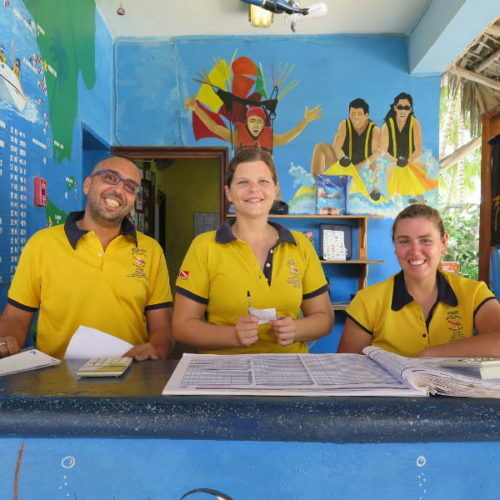 This 6 months dive center participation program with grant also gives free breakfast and lunch (in some areas also dinner), free lodging (youth hostel style), a free daily morning dive, free standard dive equipment use. Hoping this information has strengthened your interest in our internship for more information please use the contact section and to apply send us a resume (C.V.) and two daily life pictures, one full person and one portrait. 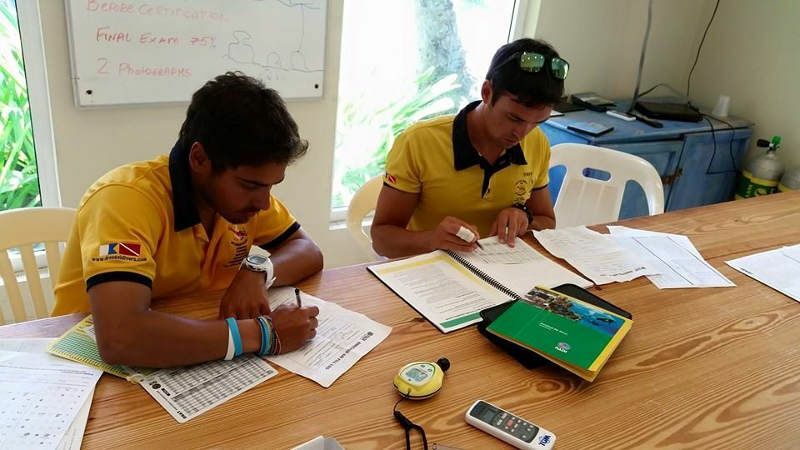 Prerequisites for apprentice in Divemaster internship. ZERO 2 HERO! Even if you have never done a dive before you can join one of our internships and we include all dives and certification levels for free up to Divemaster. 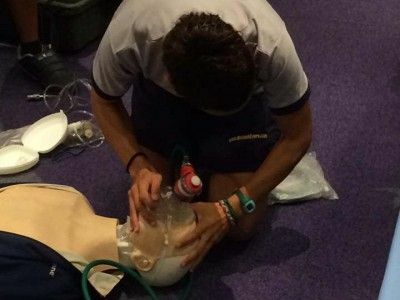 You need to be a good swimmer and a generally fit and sportive person. 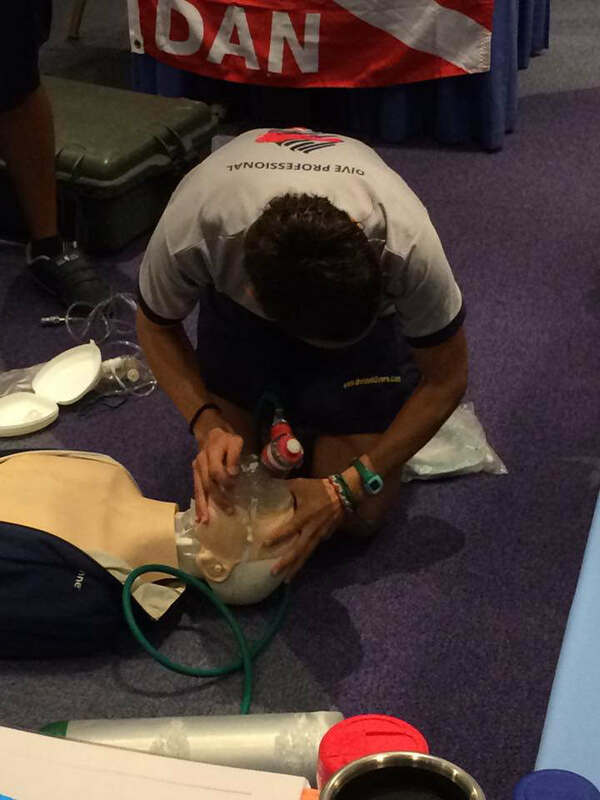 Participants need to be free of any medical contraindications to scuba diving and obtain a medical certificate saying they are fit for diving. 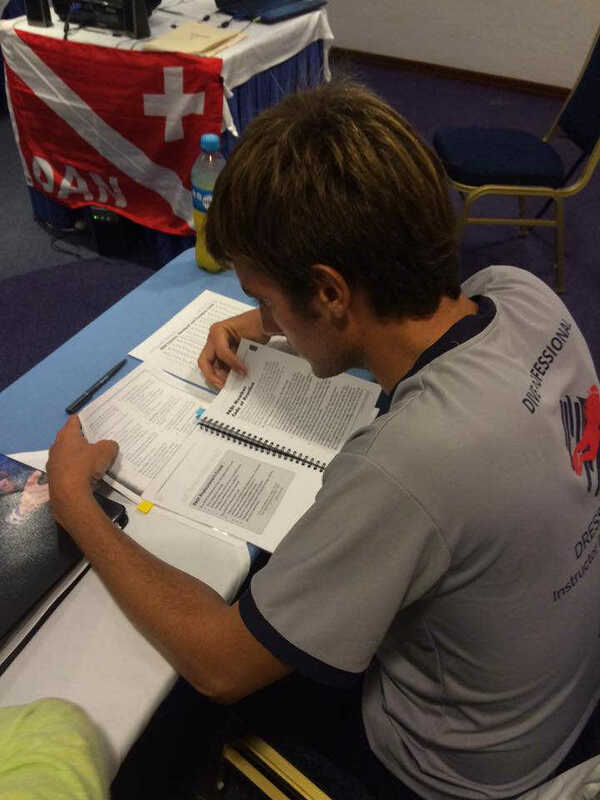 You have to be fluent in English, the official language of DRESSEL DIVERS. 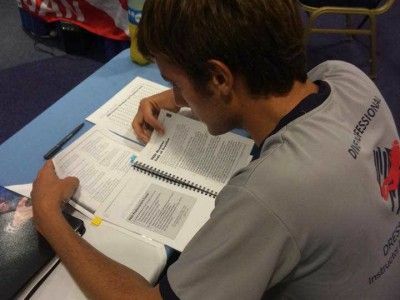 Ideally for the apprenticeship you will also speak one or more of the following; Spanish, German, French, Portuguese, Italian or Dutch. Furthermore you need to be an enthusiastic, hardworking, safety oriented and service minded individual with good sales and people skills. 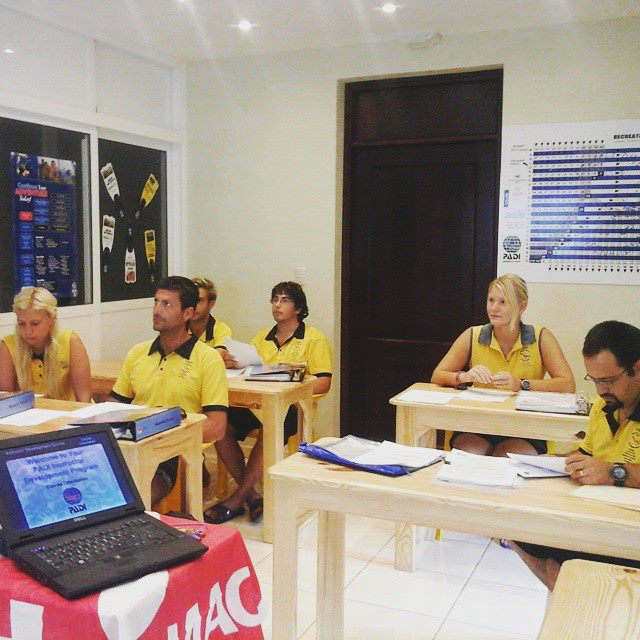 By paying for the PADI Instructor Development Course (IDC) applicants that are not Divemasters yet can benefit from a reduced 4 month PADI Divemaster apprenticeship with the exact same conditions as described above. 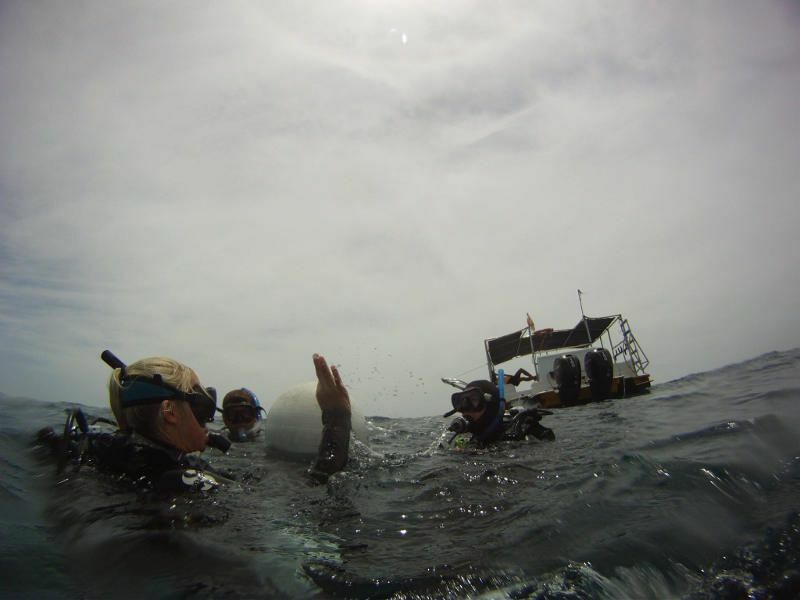 Therefore there is a saving of 2 full intern months by choosing for this option, ideal for candidates wanting to cover all the programs up to Divemaster and required 100 logged dives for free. Diving is fun! Especially if it’s for free!